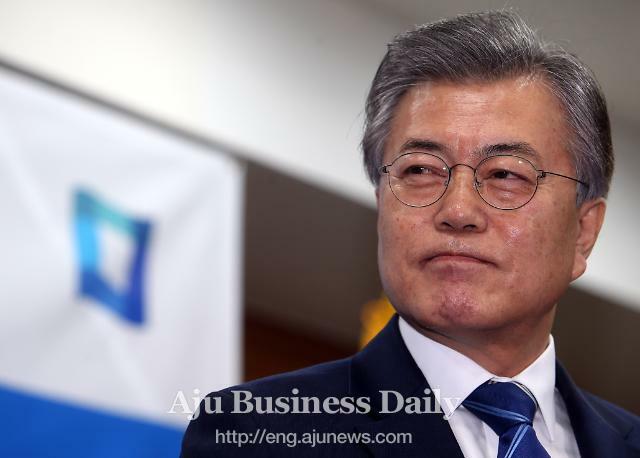 SEOUL -- With the blessing of President Moon Jae-in, a stalled project to build a world-class theme park was back on track after project managers agreed to start construction in 2021 in a seaside area southwest of Seoul. 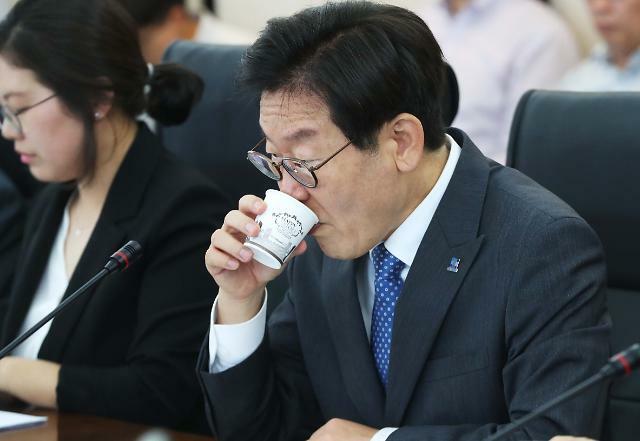 Gyeonggi Province governor Lee Jae-myung signed a business agreement on August 23 with Hwaseong City and Korea Water Resources Corp. (K-Water), a state water resource development and management agency, to push ahead with the project. A new project operator will be selected in the first half of next year and construction will begin in 2021. "The Hwaseong international theme park project is at the beginning of re-normalization today," Lee said in a ceremony at his office. 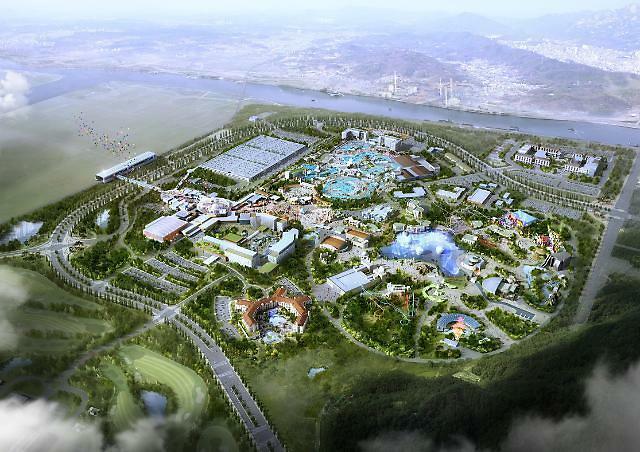 K-Water is responsible for building the theme park in Songsan Green City, an industrial complex in Hwaseong, about 60 kilometers (37 miles) south of Seoul. The theme park will be built on a 4.2 square-kilometer plot that would include accommodations, a golf resort, a water park, a shopping center and other facilities. In 2007, a consortium was formed to build the theme park amid hopes it would be up and running in 2012, but it was shelved due to an ensuing global financial crisis. 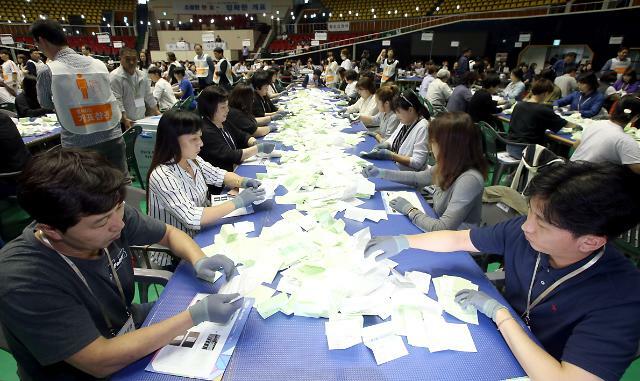 With support from South Korea's jailed ex-president Park Geun-hye, the project was reactivated in 2015, but negotiations on funding and other terms have stalled again. In a story published on August 23, Aju Business Daily reported that a stalled project to build the South Korean version of Universal Theme Parks was back on track. However, Universal Parks and Resorts claimed it has "no current plans or commitments to develop or permit the development of a Universal-branded theme park" in South Korea. "None of the persons or entities mentioned in the article have communicated with Universal Parks & Resorts for many years, and Universal Parks & Resorts has not had any other recent discussions with any persons or entities regarding a potential Universal-branded theme park in South Korea," Michael E. Silver, president of the Global Business Development of Universal Parks & Resorts, said in a letter.